Are Electric Wizard still the heaviest band in the Universe? Maybe yes, maybe no, but their ongoing commitment to the primordial stomp of their own private world, governed by weed and the Dark Lord, makes the question almost beside the point. 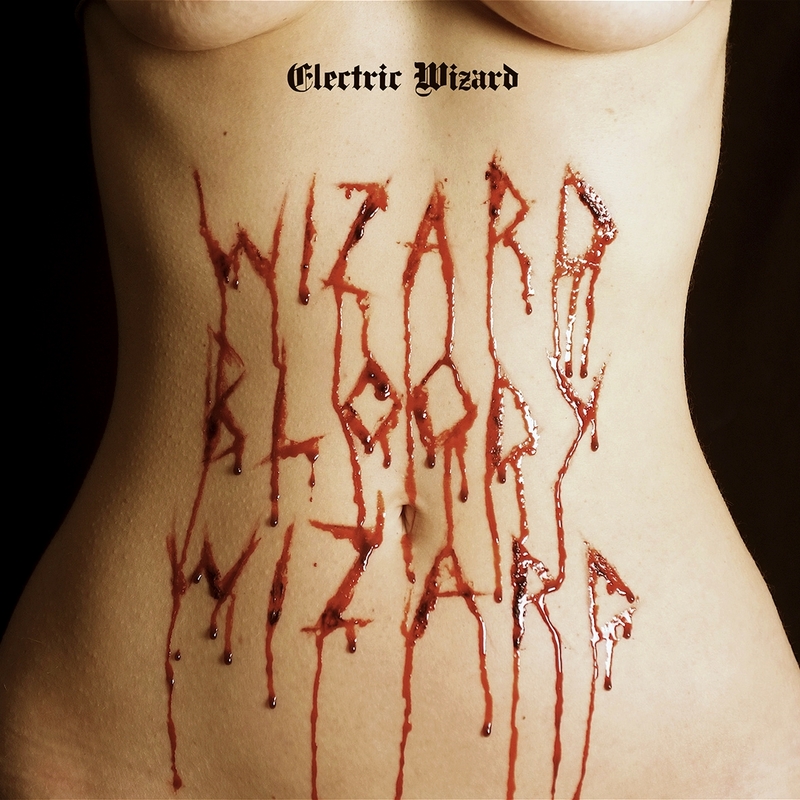 Maybe there's another band that brings the Heavy with greater force than Electric Wizard, but they believe in this stuff in a way hardly anyone else does. 2017's Wizard Bloody Wizard presents the band in strong and primal form -- like 2014's Time to Die, this finds them stripping away what little gingerbread their sound had gained since 2000's Dopethrone and focusing on their core influences of Black Sabbath, Blue Cheer, and unmelodic Led Zeppelin. This music moves forward slowly but relentlessly, like Godzilla making his way to your village to destroy everything in sight. The rhythm section of bassist Clayton Burgess and drummer Simon Poole do yeoman work here, conjuring an unending thunder that's never ponderous despite the deliberate pace, and giving the performances a weird but genuine groove that amplifies the impact. The guitar team of Jus Oborn and Liz Buckingham is not the most acrobatic in rock history, but what they do is perfect for this music, generating plenty of chugging downtuned menace while Oborn's solos offer punctuation without unnecessary respite. And if you were ever afraid that these people were going to cheer up at some point, thank the deity of your choice that it's not happening any time soon. "Necromania," "See You in Hell," and "Mourning of the Magicians" deliver just the sort of anti-social lyrical imagery you'd expect, and Oborn is the kind of guy who can howl "We have no future/We are the doomed" and make it sound perfectly reasonable instead of histrionic. Wizard Bloody Wizard doesn't break any new ground for this band, but innovation has never been what these folks are about. Instead, their albums are offerings to the gods of the blacklight poster and the bong, and on that level, Electric Wizard appear to have made their masters very happy indeed.